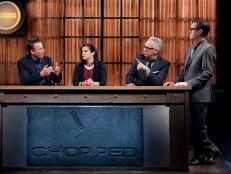 Chopped Junior returns for Season 2 on Food Network with talented kid chefs and new guest judges. The little chefs are back — with just as much ambition and endless talent as before! The kids are taking over the Chopped kitchen for Season 2 of Chopped Junior, premiering on Tuesday, April 26 at 8|7c. 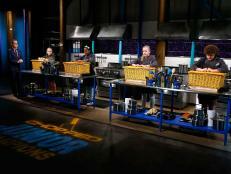 Just as on the original Chopped, these young chefs will face cooking through three rounds of mystery baskets in a limited amount of time. But, one by one, the kids will be eliminated until just two remain to face off in the last round. The single winner will walk away with the $10,000 cash prize. 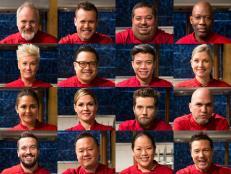 This season the roster of guest judges is also new. 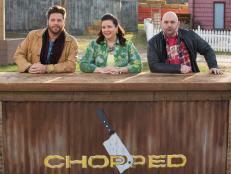 In addition to the rotating panel of regular Chopped judges, fans will see Jerome Bettis, Ayesha Curry, Haylie Duff, Jennie Garth, Sarah Michelle Gellar, Carla Hall, Tony Hawk, Eddie Jackson, Ali Larter, Kelsey Nixon, Andrew Rannells, Rico Rodriguez, Debby Ryan, Alison Sweeney and Christine Taylor, among others. 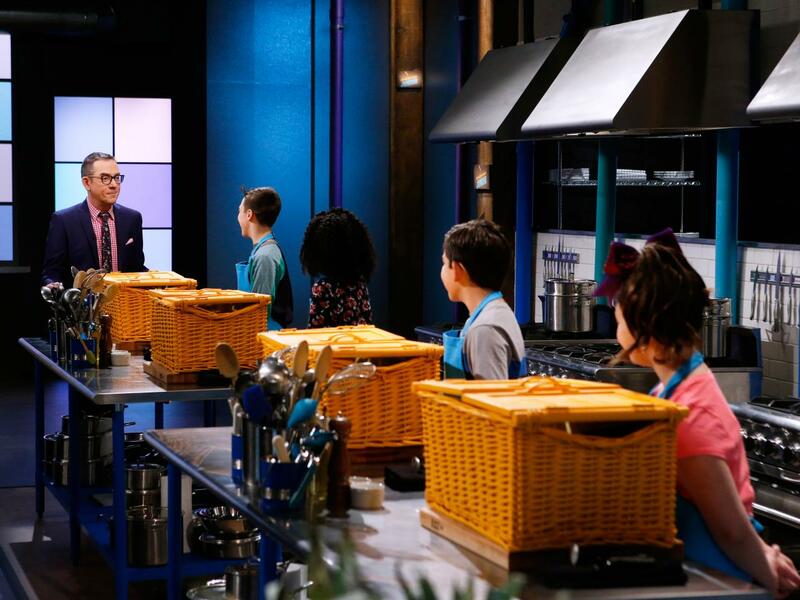 In the premiere episode, for all the kindness the junior chefs show one another, someone must be chopped after the first round, in which the kids cook with rock shrimp and beef tongue. The three remaining kids find quail and a variety of tiny foods in the entree basket. And a very groovy cake makes the dessert round extra colorful. Over 13 episodes, these ambitious young chefs from across the country open their baskets to find mandatory mystery ingredients in each timed round, as they hope to create delectable dishes that impress the judges with their creativity, plating and taste. 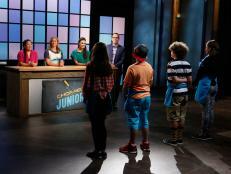 Watch these junior chefs pull out all the stops in their bid to win $10,000 and the title of Chopped Junior Champion. Stay tuned for behind-the-scenes extras with the kids, hear from the celebrity panel of judges in exclusive interviews and learn how to upgrade your brown-bag lunch with ideas inspired by the competition. 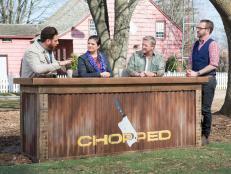 Visit FoodNetwork.com/ChoppedJunior and talk about the show on Twitter using #ChoppedJunior. Find out all about the new Chopped Junior Champions tournament, premiering Tuesday, May 30 at 8|7c. 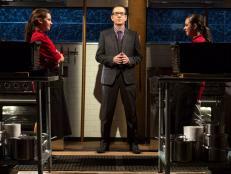 The judges and host of Chopped share their most-memorable moments from the series, which goes into its 20th season this month. 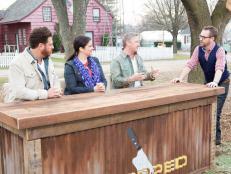 Chopped Grill Masters and Chopped Teen Tournament are back for second seasons on Food Network. Find out more about the tournaments.